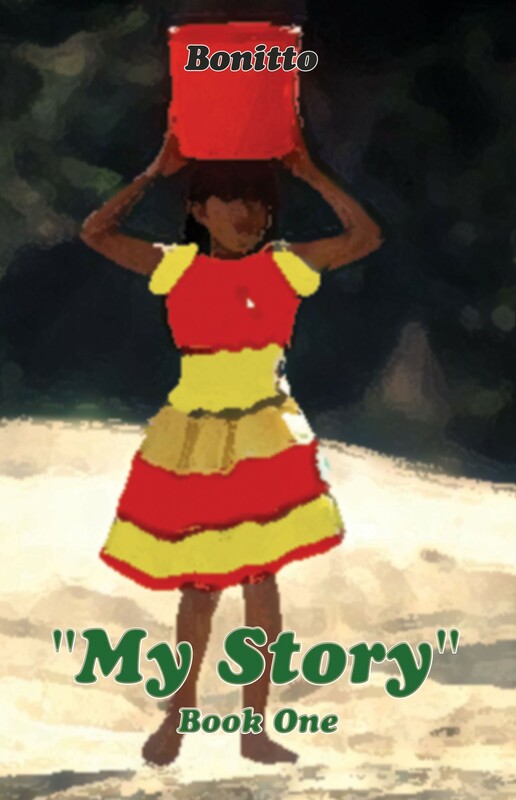 My Story is told by a young girl who had to grow up faster than any child should. It is April’s story, told in April’s voice. Readers follow April as she witnesses the awesome beauty of storms, births, and mangoes, feels the terror of a singularly unpleasant stepfather, the joy of an aunt with whom she feels a truly authentic connection, and the unimaginable anguish caused by the loss of that connection. But through her loss, April’s story takes on fascinating new dimensions. After her Auntie Marcie moves away, My Story ceases to be a simple memoir about growing up in Jamaica and turns into an intricately layered commentary on otherness and recursive patterns of violence and neglect within families. Fleeing the dominion of her stepfather Freddie, April and her siblings come under the protection of her Gramma. Little do they know, this protection is not what it seems, as April finds herself struggling to raise her entire family nearly single-handedly. Bonitto’s sparse prose leaves no facet of this journey unexplored, as April contends with an environment she knows nothing about, against odds which seem inevitably stacked against her. My Story isn’t just April’s story; it belongs to anybody who lived through such hard times, they thought they’d never even get to tell about them.